Sarsfields and Fr. 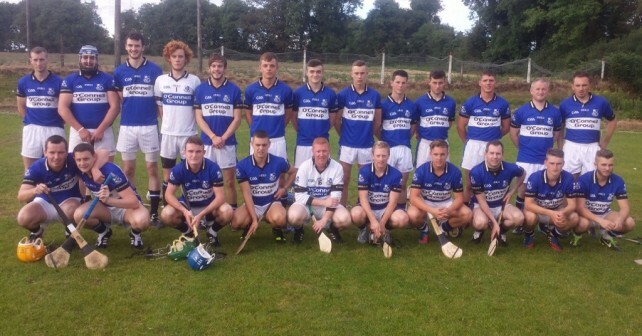 O’Neills clash in the Q/F of the East Cork tomorrow Wednnesday at Ballinacurra @ 6.30pm. Despite the absence of our Minor lads involved in the replay on Monday next, the team will give it every thing as they attempt to reach the semi-final. Best of luck, lads.